If you buy a scanner and have ABBYY Fine Reader 5.0 Bundle on it, you can install it on Archlinux, and have function for Optical Character Recognition. But this software cannot scan directly because twain problem. So on archlinux, this tools only OCR feature that work great. 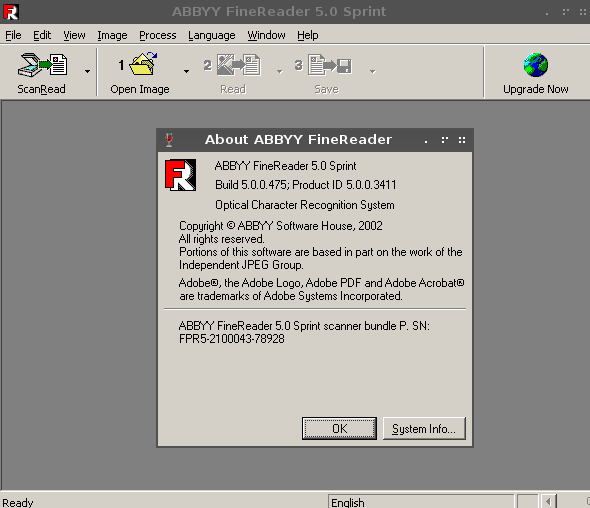 ABBYY Fine Reader 5.0 is old software but the function is the looks better than gocr. :p, To obtain this software, i will not give the link, because the licence is not allowing it. ABBYY is windows application, to install on archlinux you must install W.I.N.E first. Then open ABBYY file location, right click on Setup, then choose wine windows program loader. Just OK, then next, and next until finish, then modify the icon startup or application menu that generated on start menu. On LXDE, Click Start, then wine, programs, then right click on ABBYY Fine Reader Sprint 5.0 and click properties, change Sprint.ink to Sprint.exe on command. If on other desktop environmet, when you click on application and running just skip that. 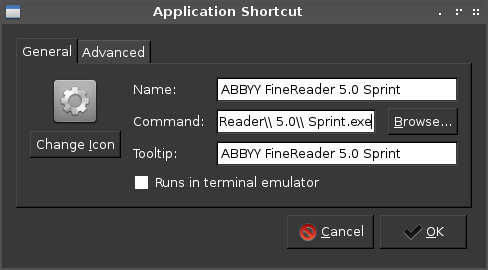 Here's the GUI of ABBYY Fine reader running on Archlinux. 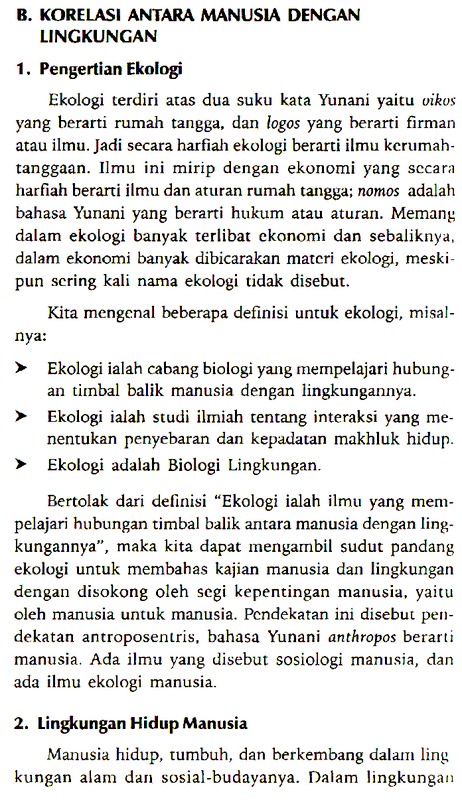 And here the result. Left using ABBYY, and the right using GocR. ABBYY is look beter :D, but if you don't have this software, i recommend using gocr and make the images clear and hires at least 300dpi. You can set it on GIMP.